According to the AirAsia's website- airasia.com., AirAsia is offering a discount at a starting all-inclusive price of Rs. 1,999 on selected routes. The bookings are open until March 25, 2018. You can avail the offer till September 30, 2018, the offer will end on the same day. The discounted tickets of AirAsia flight host number of destinations like Auckland, Seoul, Perth, Kochi, Kuala Lumpur and others. The airline said on its website, the new promotional offer requires flyers to make advance bookings. 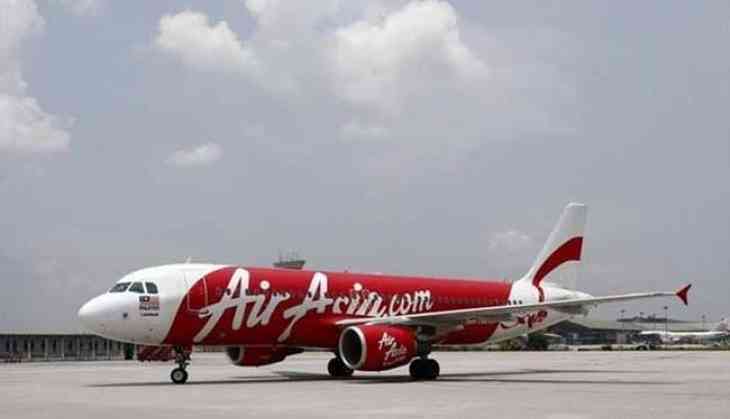 AirAsia is also offering connecting overseas flights from various destinations in India through Kuala Lumpur to Singapore, Jakarta, Sydney, Bali. These flights include Jaipur-Kuala Lumpur-Hanoi (starting at Rs. 7,556), Jaipur-Kuala Lumpur-Phuket (starting at Rs. 6,818), New Delhi-Kuala Lumpur-Bali (starting at Rs. 8,999), Jaipur-Kuala Lumpur-Lombok (starting at Rs. 7,738), Tiruchirappalli-Kuala Lumpur-Hanoi (starting at Rs. 7,401). The airline is also offering premium flatbed flights on routes of New Delhi-Kuala Lumpur-Phuket (starting at Rs. 20,157). • Valid for new purchases only. • All fares are quoted for single journey (one-way) only. • Offer is subject to availability and AirAsia’s Terms and Conditions of Carriage. • No refunds are permitted after payment has been made. • Guests travelling need to provide all necessary travel documents (eg valid passport, visa where applicable etc) at the time of departure. • AirAsia reserves the right to deny guests from boarding without proper documentation. • Full payment shall be made upon booking. • Changes to flights and dates are permitted subject to change fees. • Changes to name are not permitted. • Only available for online bookings at www.airasia.com.